She’s a foodie, active, and neat and she wants to be the best chef out there! 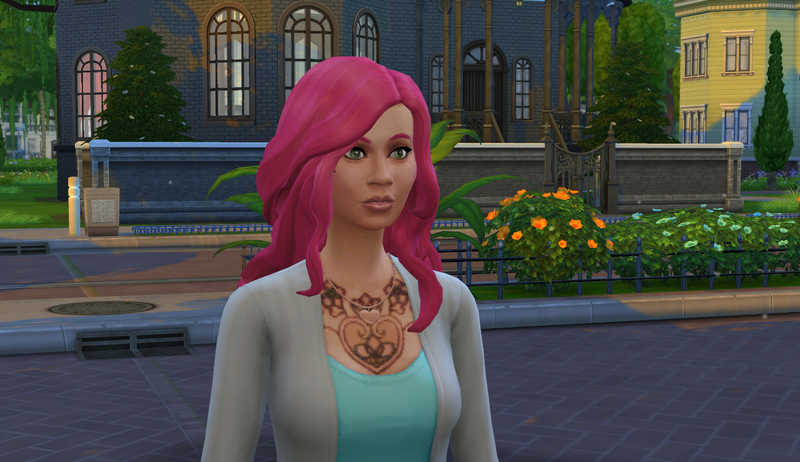 About her appearance, that tattoo reminds me of Sailor Moon so I decided to make her super cool and add a few. I also really wanted to be more fun this round, hence the pink hair. 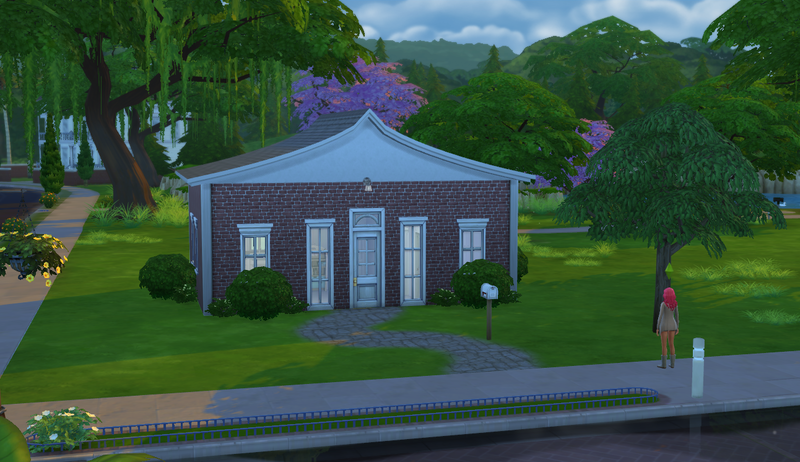 I’ve moved her into the Hallow Slough lot and built a cute little house. ← Chapter 13: Time moves quickly!